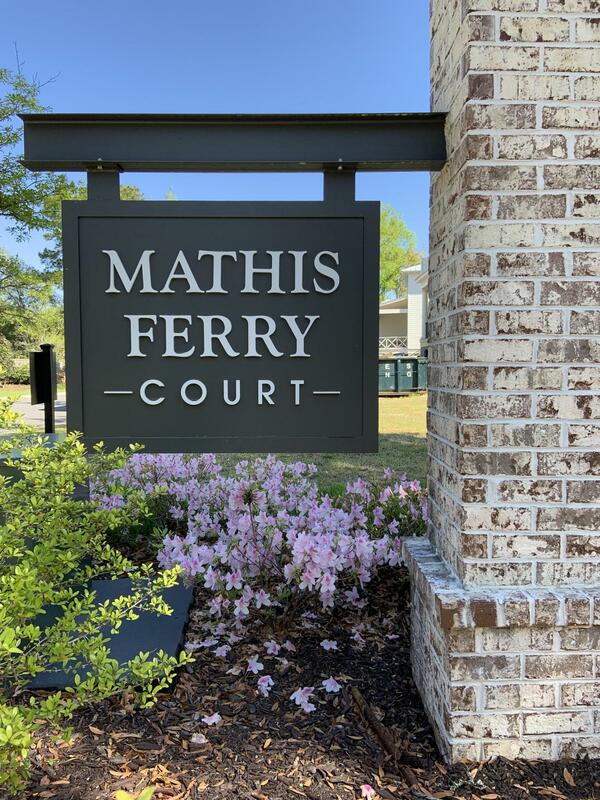 Welcome to Mathis Ferry Court, a place where Southern Charm abounds. 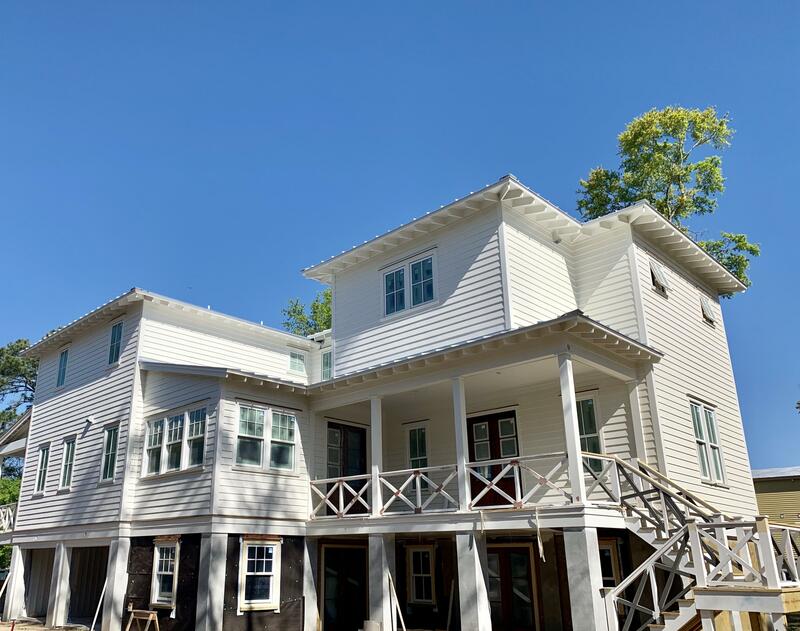 Luxury New Construction in a Exclusive New Development of only 8 homesites. 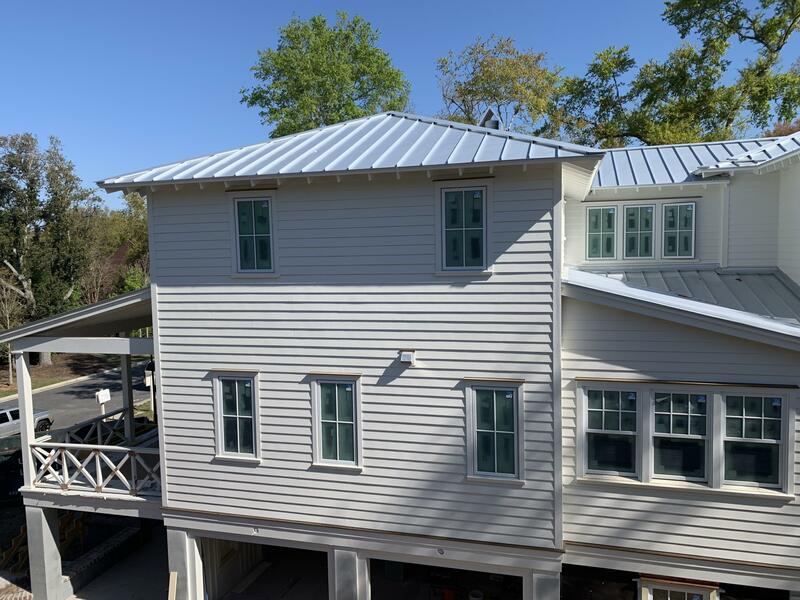 Located just off of Scenic Highway Mathis Ferry Road, this Enclave is the perfect location, just 8 minutes from Downtown Charleston, MUSC & the Beaches. 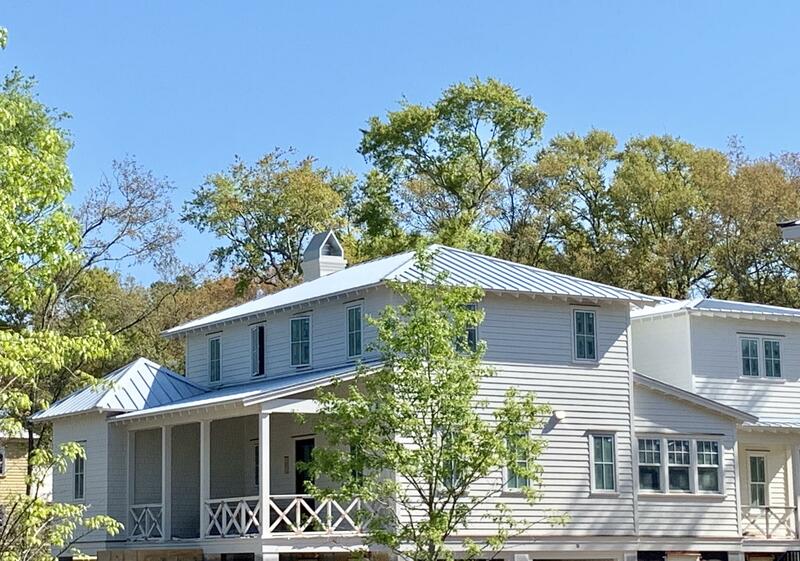 This Low Country Cottage will boast 6 bedrooms 5 baths. Beauty is in the details! 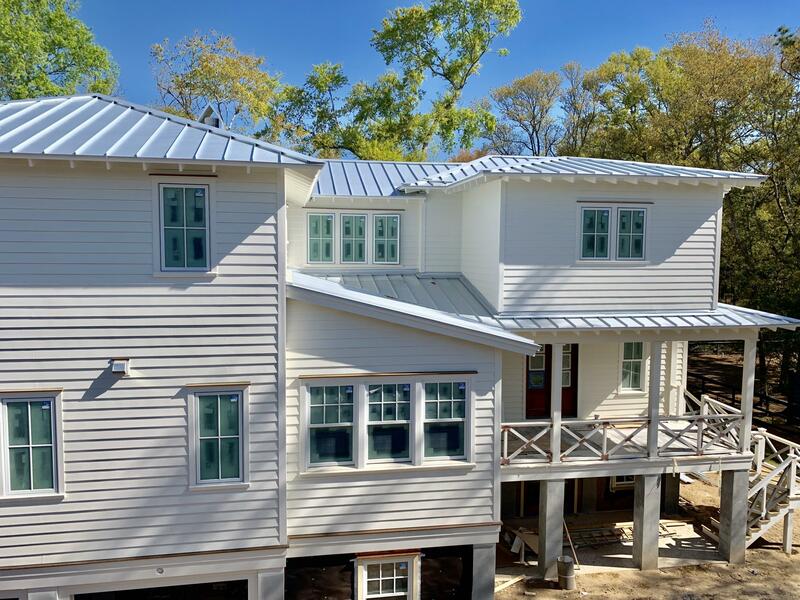 Masterfully Designed by Published Builder K C Wood Custom Homes known for their Meticulous Attention to Detail. 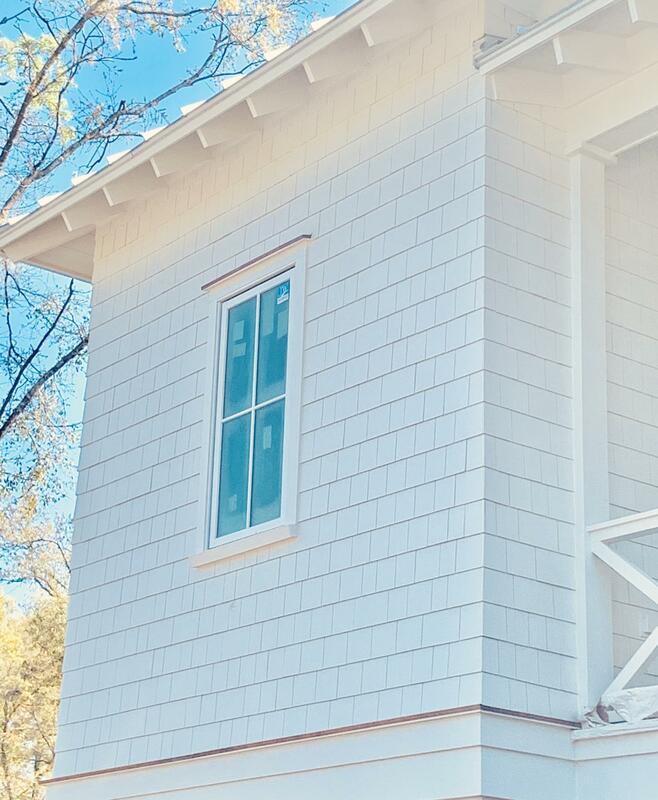 From the Open Concept Lay-Out to the Gorgeous Vaulted V-Groove Enhanced Ceilings, Ship Lap Walls, Built in Cubbies in the Mudroom, the list is endless!! A Chef-Inspired Elegantly Appointed High-End Kitchen & Butlers Pantry equipped with a La Cornue range, Subzero refrigerator, 2 Bosch Dishwashers & superiorly designed cabinetry. On the main level you have a guest/office with en suite, a cozy Keeping Room. A Sun-Filled family room located in the rear of the home has french doors opening to a side porch. 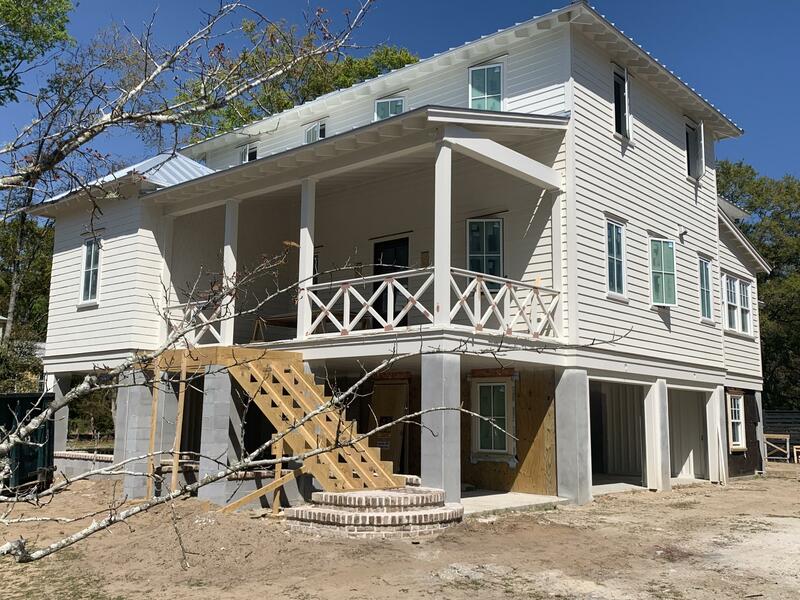 The 2nd floor houses a gorgeous Master Bedroom that graces the back of the home private from the 3 additional bedrooms located in the front of the home. On the ground level there is a mother n law suite and an entertainment room complete with a built in coffee/cocktail bar. Open the french doors to a logia that overlooks a saltwater conversation pool! Construction has started. This is a construction site. Use Caution. Do not enter without contacting Agent. 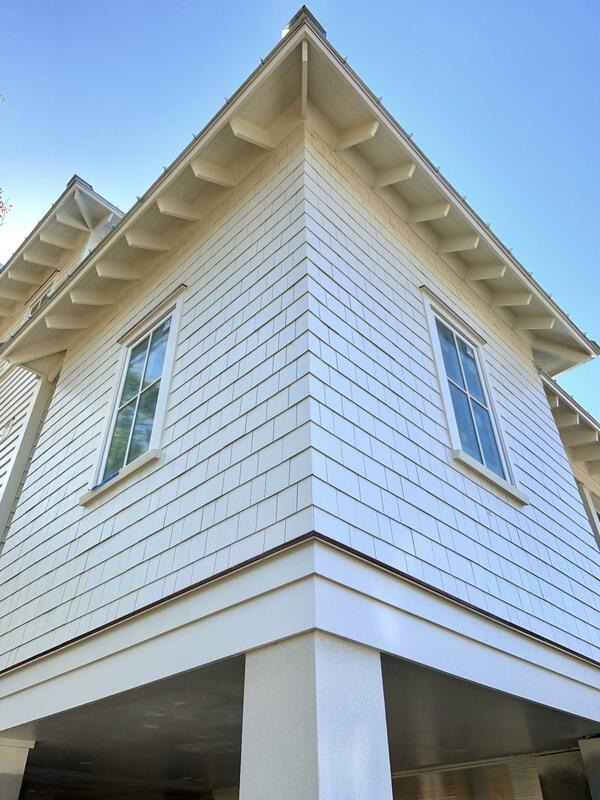 Listing Agent must be present for all showings. 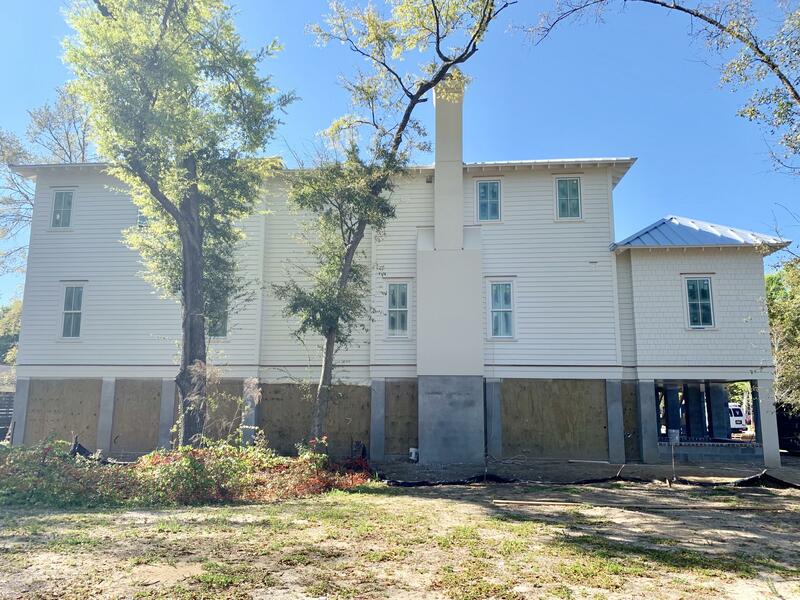 Completion date is set for Early Summer.